Lagos, Nigeria All is set for the second edition of the Hollywood and African Prestigious Awards (HAPAwards) to be held September 30th at the historical Alex Theater in Glendale, California. The event with theme Celebration of African Heritage promises to showcase the best of musical performances and talents while recognizing the achievements of dignitaries and community leaders across the globe. The HAPAwards is focused on promoting the contributions from different cultures in Africa and around the world to American civilization. The awards strives to enable all of mankind see themselves as one, regardless of race, color or geographical location, all created to live in peace and love. Ms. Tina Weisinger, Founder and Executive Producer of the awards, outlined activities for the second anniversary to include an international business forum, the music and fashion night, award show and a star studded after-party celebrations. Weisinger also noted that the Hollywood and African Prestigious Awards will honor royalties, dignitaries, top celebrities and industry game-changers who have contributed immensely to the advancement in different continents. The organizers have confirmed multi-talented Hollywood actress, Wendy Raquel Robinson and Chris Attoh from South Africa as hosts for this year. Some honorees for the 2018 edition will include our very own Reverend Mother Esther Abimbola Ajayi; American Star Actor, Todd Bridges; Photography and Music Legend, Lamont McLemore and International Business Entrepreneur, Rasaq Gbadamosi to mention a few. There will also be performances by soul-singer Angie Stone, the Crenshaw High School Marching Band and a cross section of international dance groups representing different regions from Africa. Furthermore, the 2018 nominations parades American and African music superstars like Kendrick Lamar, Drake, Cardi B, Wizkid, Davido, Tiwa Savage, CeCe Winans, Diamond Platinum, Fally Ipupa, Jay Z, Bruno Mars, Beyonce, Vanessa Mdee, Mary J Blige and Mz Vee. While the fashion category has Rosie Assoulin, Giambattista Valli, Parker XL and Betty Fashion. Movies like Mudbound, Detroit, Amazing Grace, Virgins in The forest, A Day of Trouble, Wind River, Last Flag Flying, Mon Coeur Saiggne and Deepest Cut also made the film category. 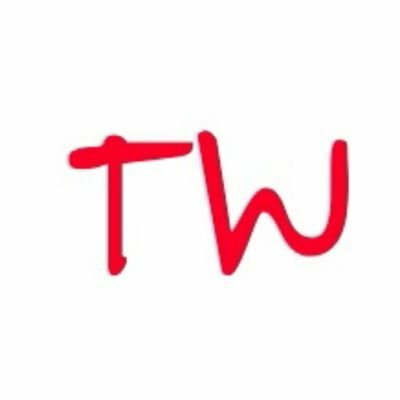 The likes of Danielle Brooks, Dwayne Johnson, Princess Adekoya, Tracee Ellis Ross and Anthony Anderson, all got nominated from the world of Comedy. The Hollywood and African Prestigious Awards honor recipients who globally promote the cultures of Africa and Hollywood and celebrate outstanding achievements by African and Hollywood celebrities, musicians, comedians, sports personalities, community leaders and dignitaries. 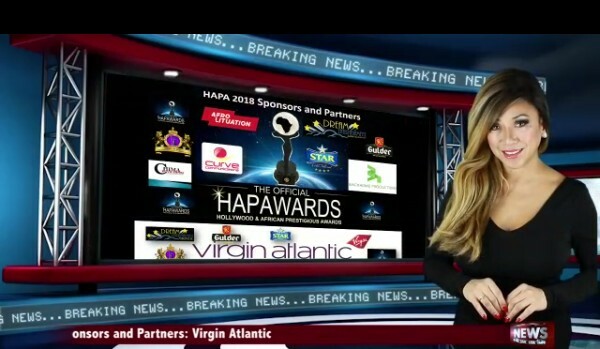 The Awards platform www.hapawards.com connects talented Africans to the Hollywood Entertainment Industry and proceeds from the event is contributed to assist several communities in Africa and across the United States.